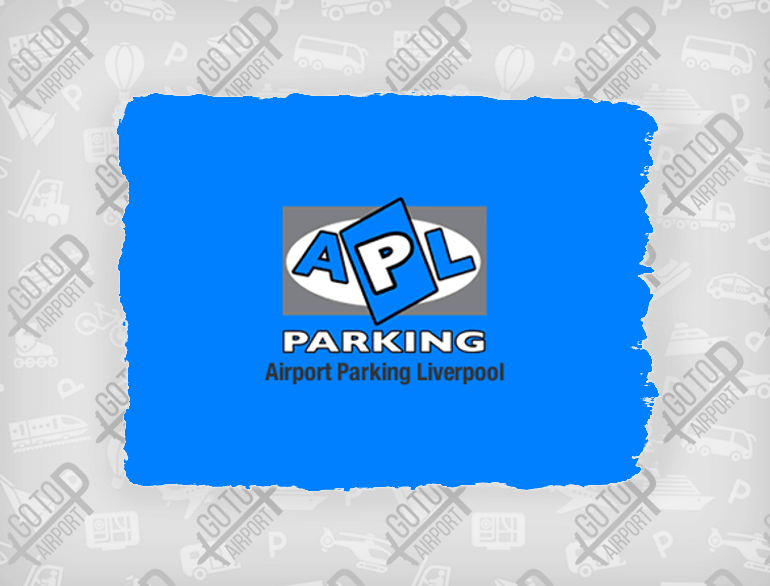 APL Parking is the premier Liverpool airport parking service for both price and service. 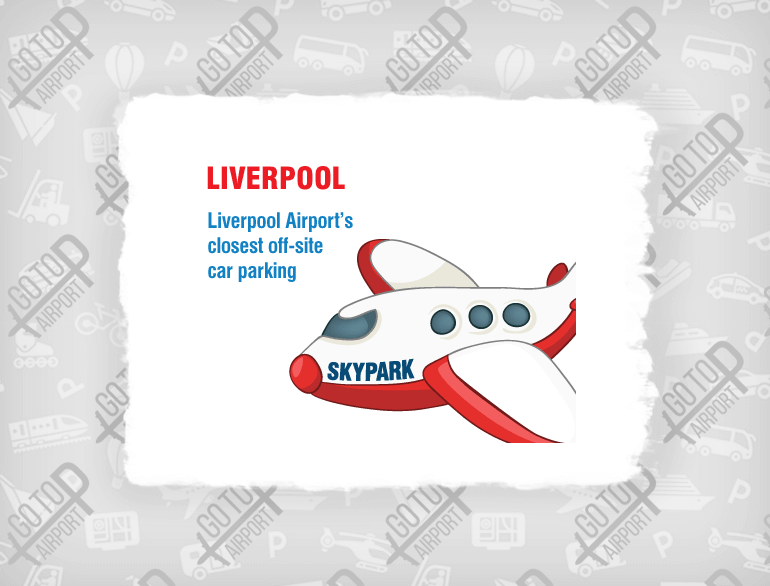 We are based only minutes away from the front doors of Liverpool John Lennon airport. Simply park at our premises and we will have a comfortable vehicle waiting to transport you to the entrance, and we'll be waiting in the same place when you land. A perfect and hassle free way to start a holiday or business trip.